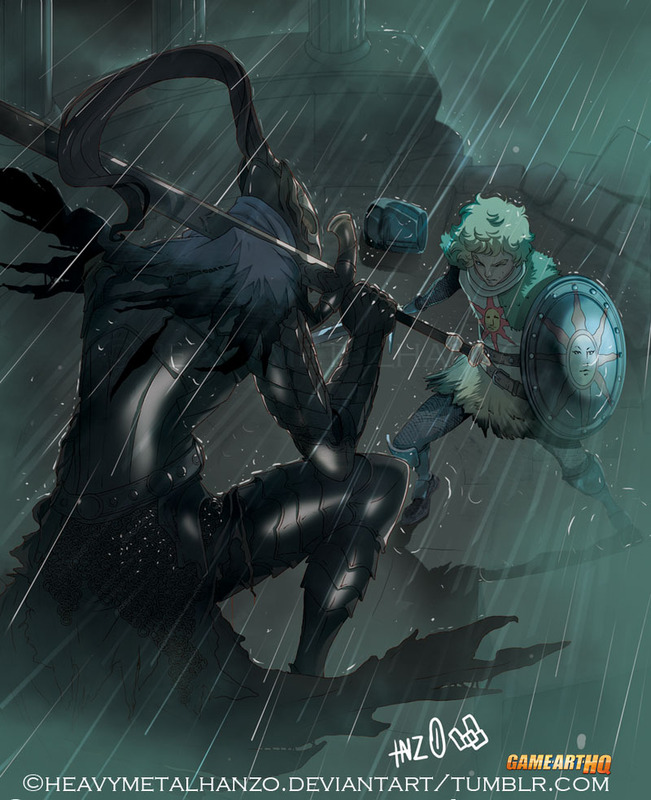 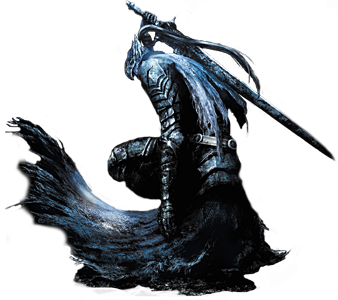 Knight Artorias is a boss and the main antagonist in the Dark Souls Artorias of the Abyss DLC /Additional content which was first released as part of the PC Version of Dark Souls and later purchaseable for the Playstation 3 and XBOX360 versions of the game as well. 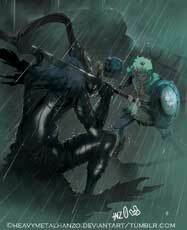 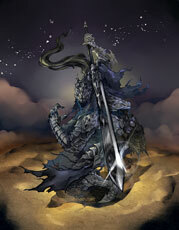 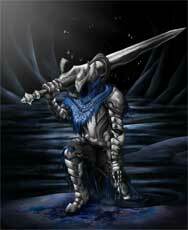 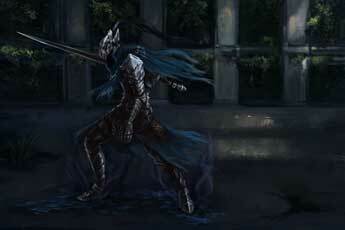 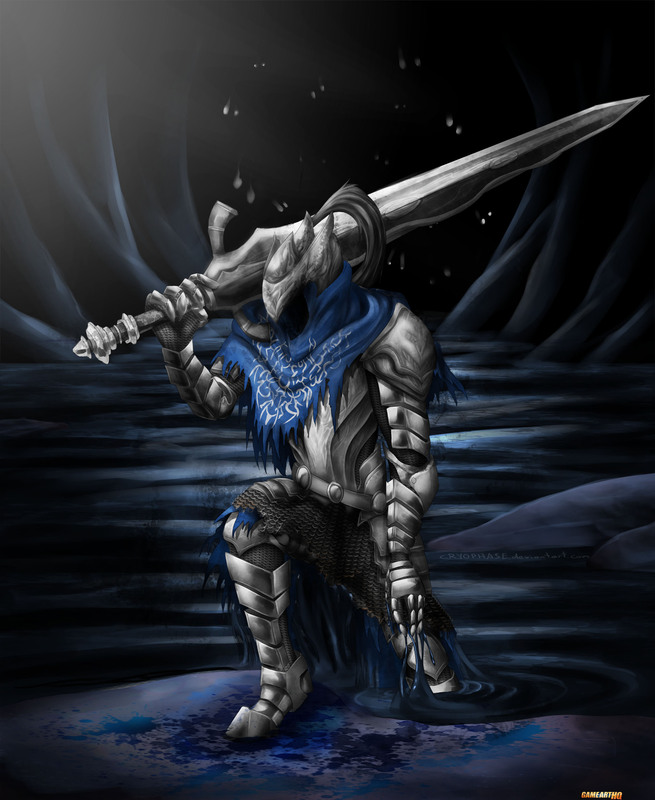 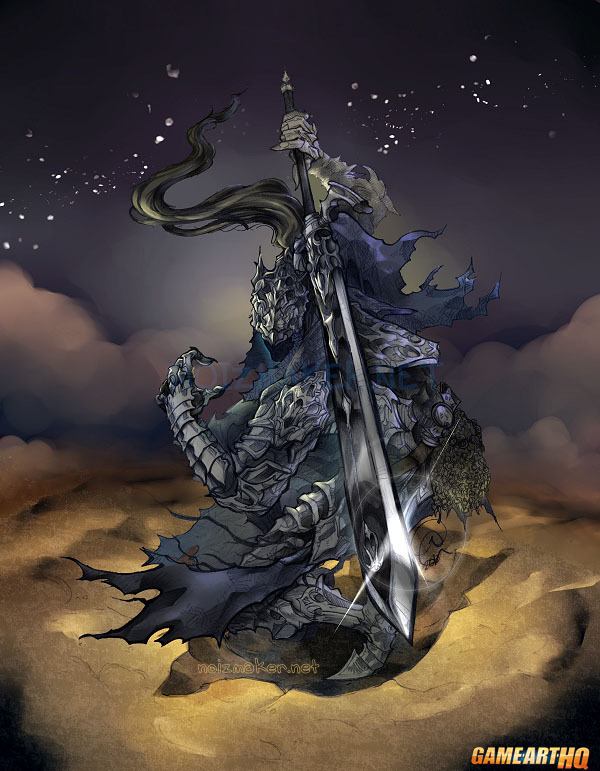 Artorias was once one of Gwyn’s Four Knights but got corrupted and possessed by the Abyss. 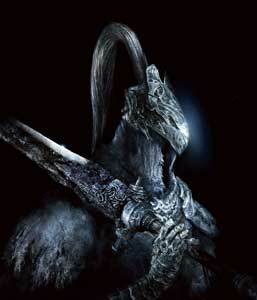 He did not return in Dark Souls 2.